Jimmy Choo Eau de Parfum expresses an aura of strength and beauty. Glamorous in attitude, confident, intelligent and with a sense of fashion and fun, the fragrance is a modern Fruity Chypre with warm, rich, woody depths. 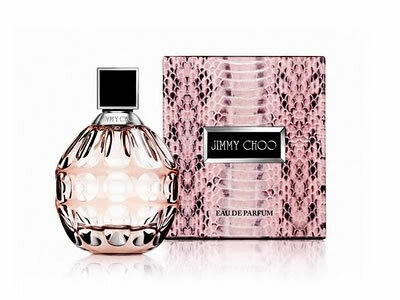 Jimmy Choo Eau de Parfum is a fragrance inspired by modern women strong, empowered, beautiful, seductive and alluring with a hidden and mysterious sense of confident sexuality.